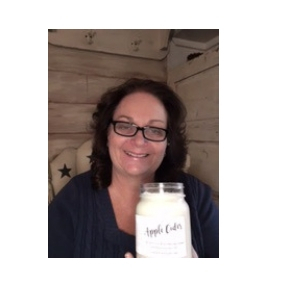 You still have time to book your July Candle Gathering . Remember you can host a private gathering at our store, or I can bring the store to your home. When you host a gathering in July, your bonus gift is a tart warmer ( choose your style) and starter warming oil. You'll earn free and 1/2 price items from your sales and future bookings . Call or email Pat with your date.